Long Ball RBI is now a member of AmazonSmile. When you make a purchase from Amazon using the unique AmazonSmile link, Amazon donates a fraction of eligible purchases to Long Ball. If you make your purchases on a mobile device, please use the above link rather than the Amazon app. The app will not go to AmazonSmile. Just use the link to the Amazon full page, it will recognize that it is a mobile device and automatically use a smaller format view. Thank you for your support. 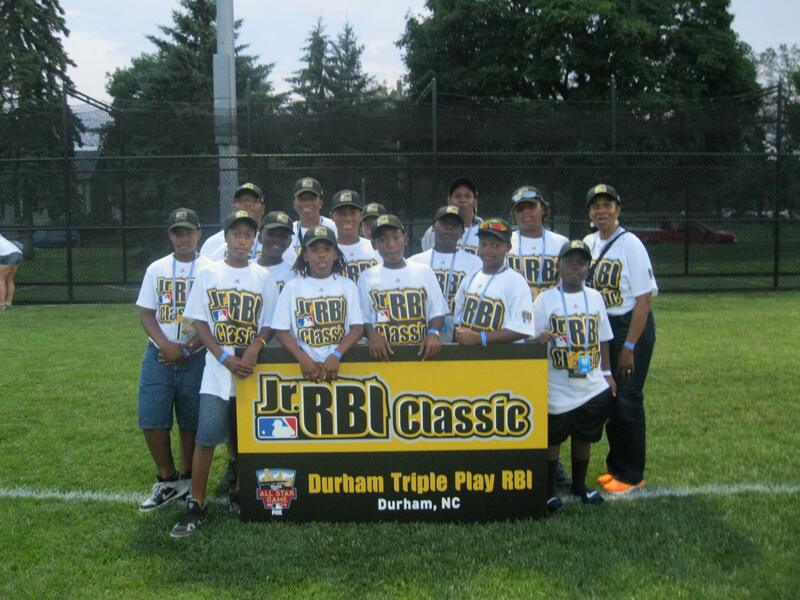 RBI Leagues also motivate participants to stay in school and pursue post-secondary education, and school attendance/performance is a requirement for joining and remaining on RBI teams. We have embraced the RBI philosophy because it is in alignment with our longstanding goals that teaches kids that being a success in life takes more than succeeding on the ball field — it also means succeeding in the classroom and in the community. The long ball program is an inner city baseball program for young men ages 13-18 that are overseen by volunteers and coaches. Minor League Charities was impressed with what we were doing and decided to support us as long as we provided academic support to the players that needed it. 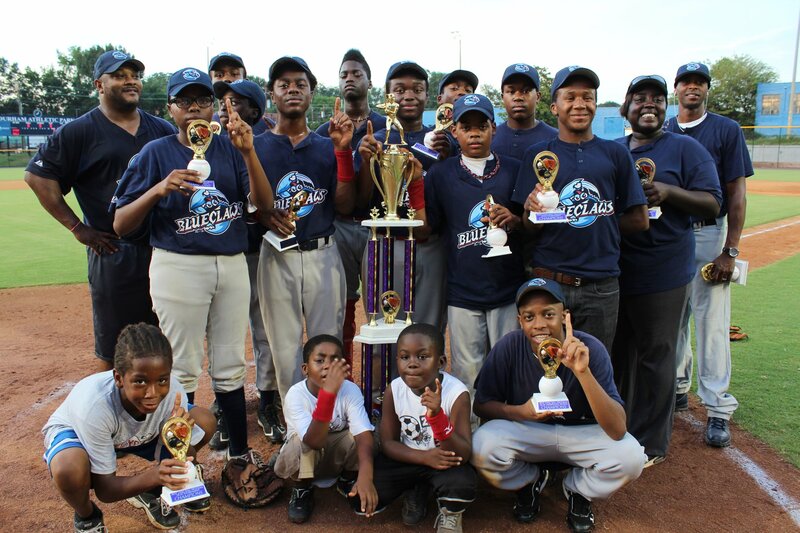 It was their way of reintroducing various opportunities available in the baseball industry to inner city youths. We have 120 young men in the program along with 24 coaches and 10 staff members. There are 4 teams 13-15 and four teams 16-18 all competing for the title in their age bracket. There is a $30 registration donation per player. We offer conditioning clinics and life skill seminars to our players in order to introduce them to various careers in the baseball industry as well as academic support for the players that need it. Our first year 2 young men went back to school so that they could participate in the program. They are doing quite well as one will be graduating in June. We make sure our players understand that no matter how good they are they don’t have a chance without good grades. We invite college coaches to come out to the games and see this amazing unseen talent. We are always looking for volunteers to share their knowledge with these young men who love the game of baseball and now they get to play at the Historic Durham Athletic Park which is a minor league facility where the Durham Bull’s come back to play once a year.